"The electronic system dispenses with the expense of sending letters containing ballots by mail and the cost of envelopes which were previously sent to members. All work relating to the voting itself has become cheaper and simpler. It is no secret that this electronic voting system has saved the Confederation tens of millions of Icelandic króna. It has been developed to fulfil the most stringent personal data protection requirements. We are extremely happy with its performance," says Magnús M. Norðdahl, Senior Attorney for ASÍ. Other associations have used the voting system, originally developed in co-operation with ASÍ, such as trade unions, the National Church, pension funds and the Consumers’ Association of Iceland. In the most numerous elections to date, there were 80 thousand people on the electoral register. Electronic voting strengthens democracy, as a greater number are able to cast their vote than are able to reach polling stations. "When voting arrangements become so simple, a greater number of issues can be voted on and a wider range of issues can be laid before those on the electoral register. Residency is no longer a hindrance in electronic voting, and votes can be cast over a longer period than polling stations can generally remain open. 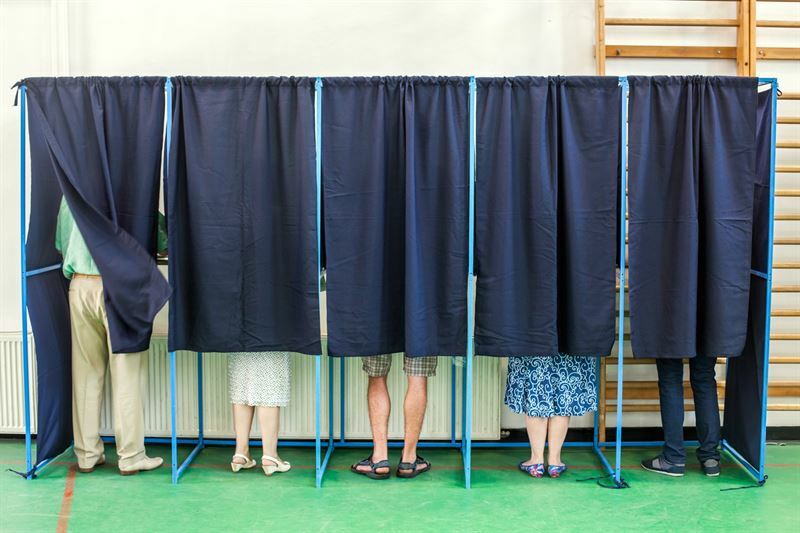 The voting system increases security in voting, as the votes are encrypted, and counting is more accurate and takes less time," says Sigurður Másson, Department Manager of Advania Software Solutions.